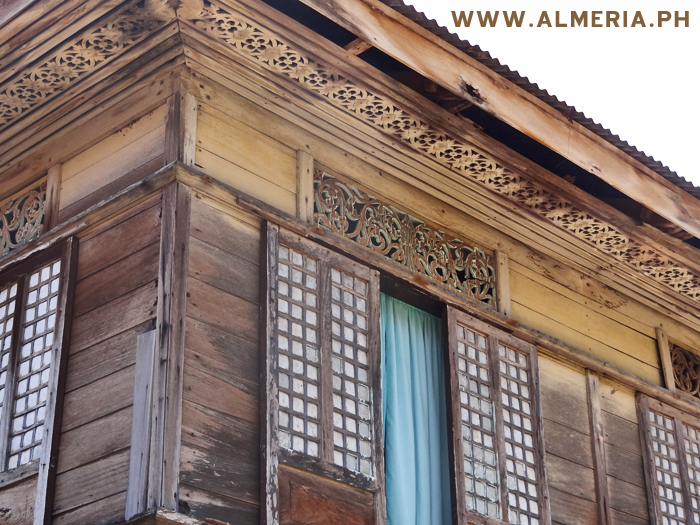 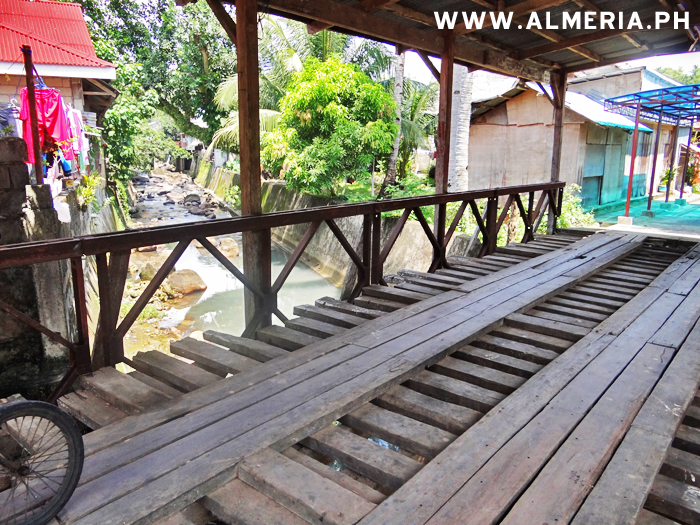 Almeria Poblacian has a river cutting the town in two half's and is crossed by a least three bridges, but one is a bit special as its made from wood and is roofed. 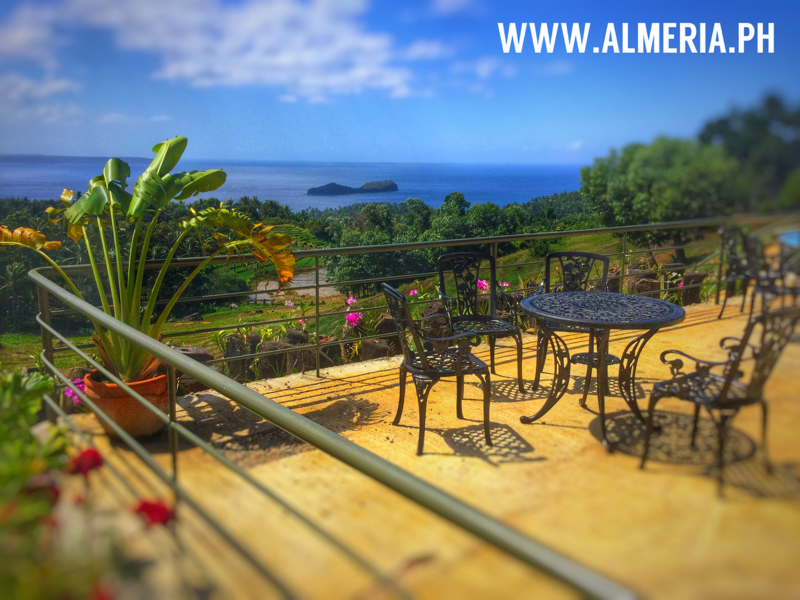 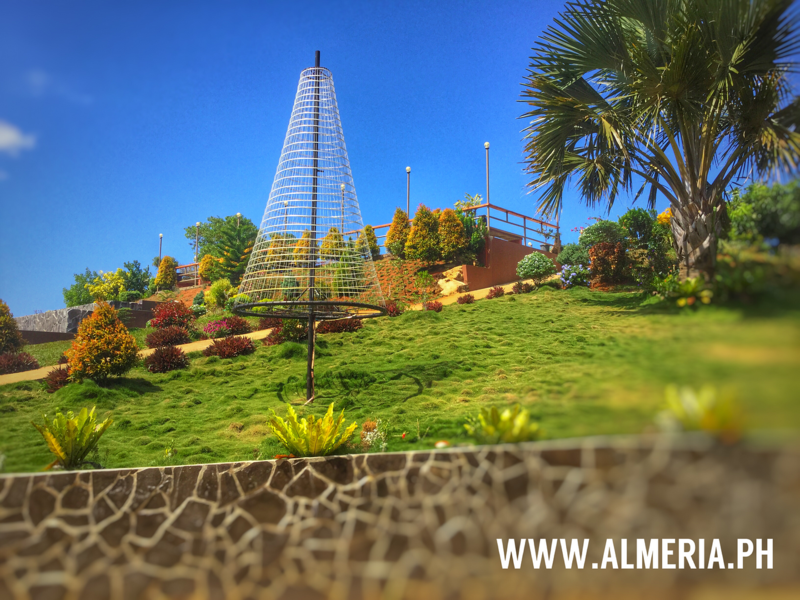 View of the river going through Almeria Town. 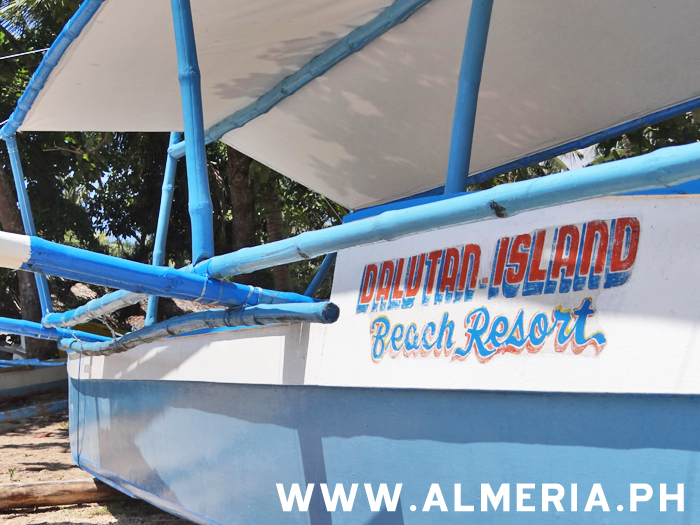 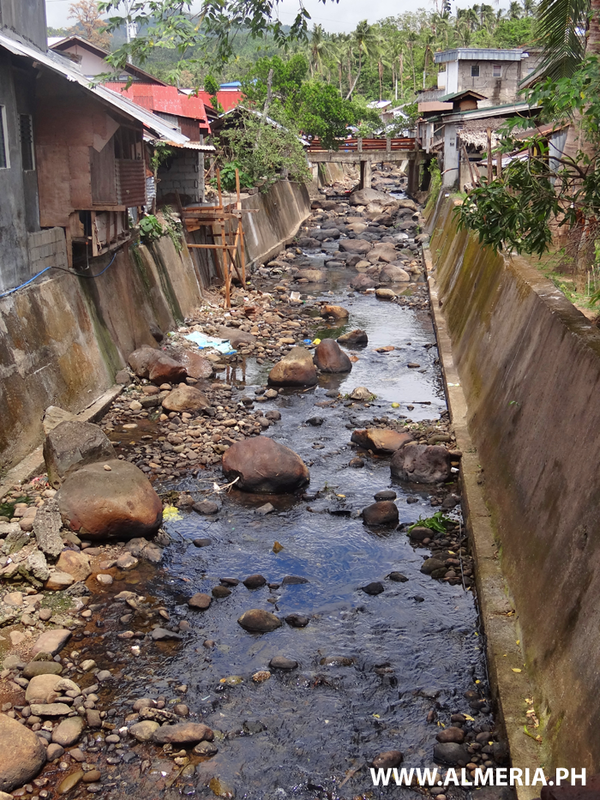 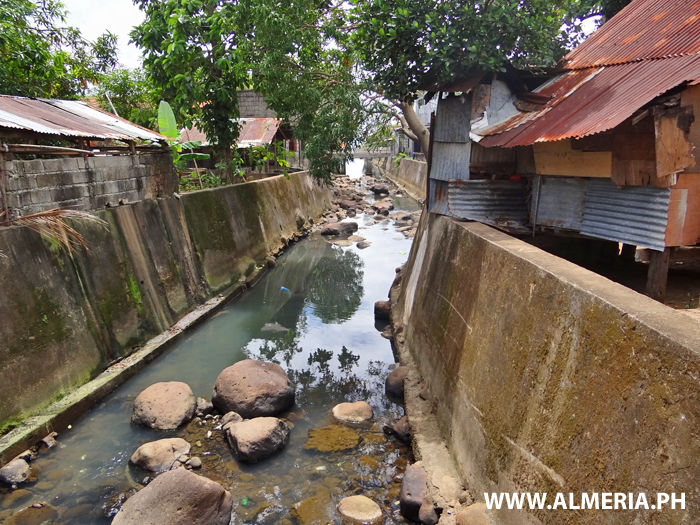 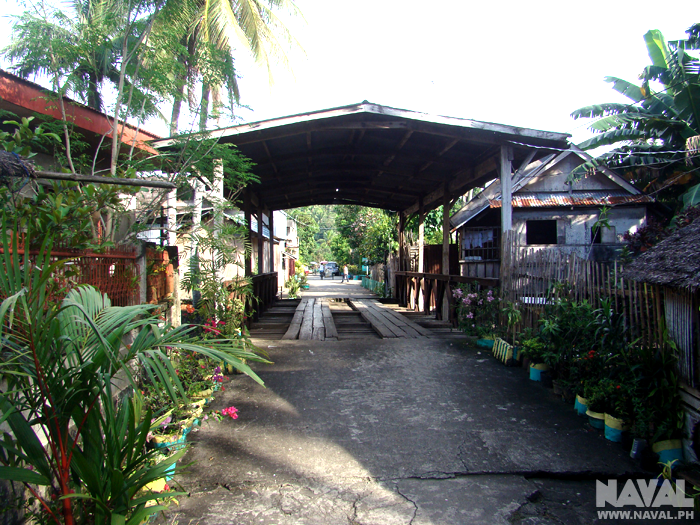 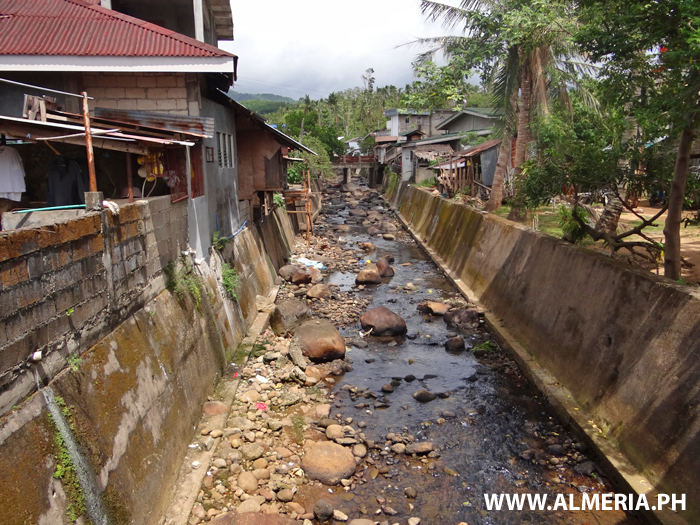 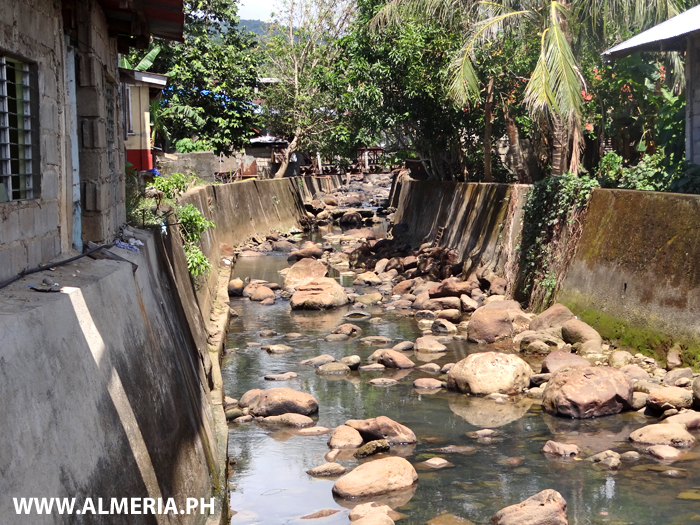 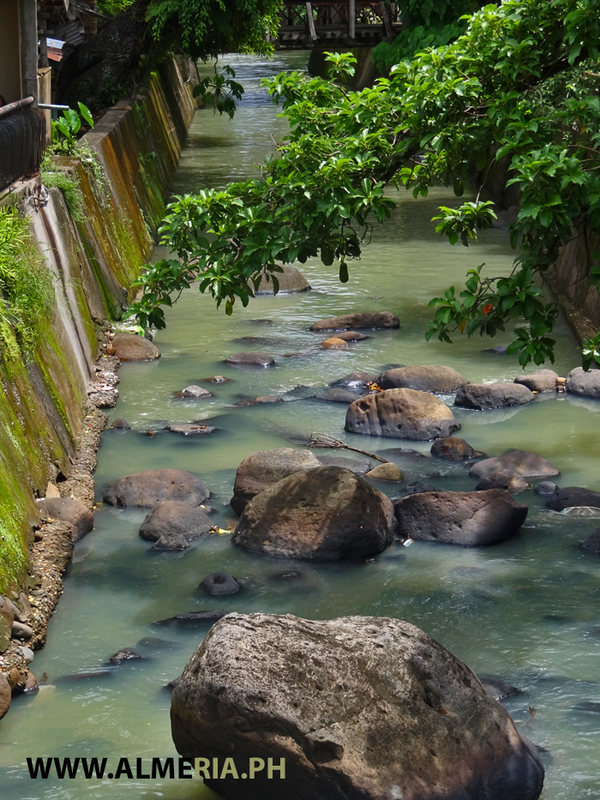 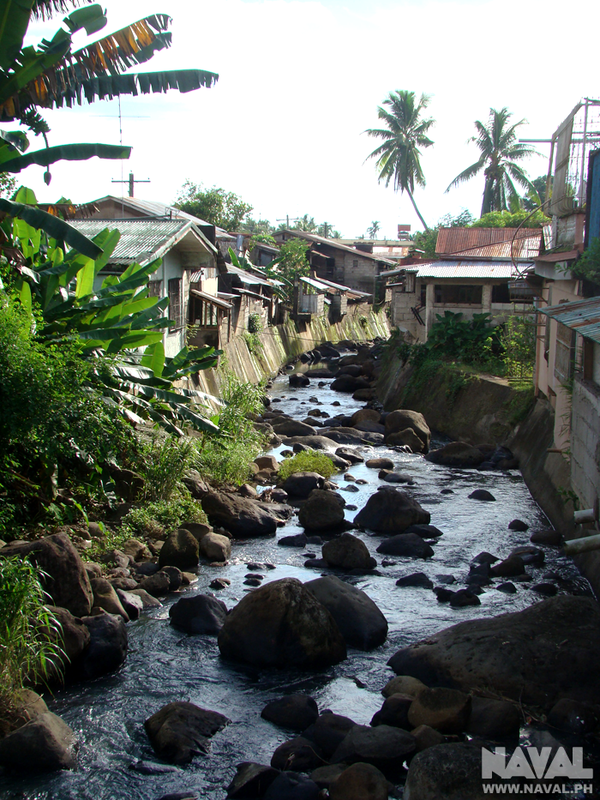 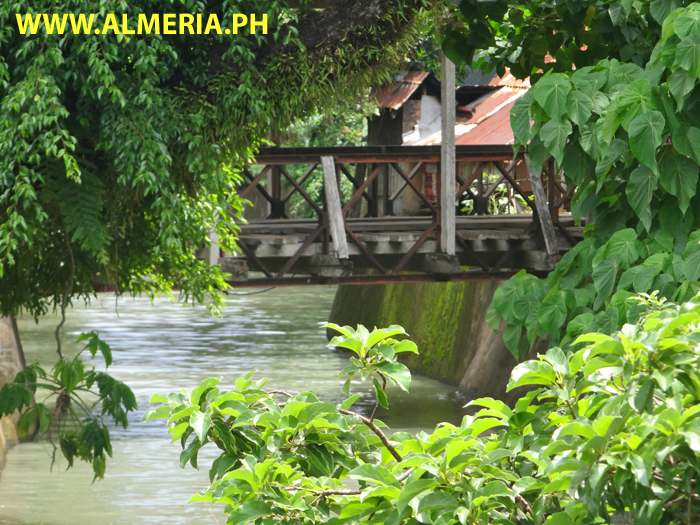 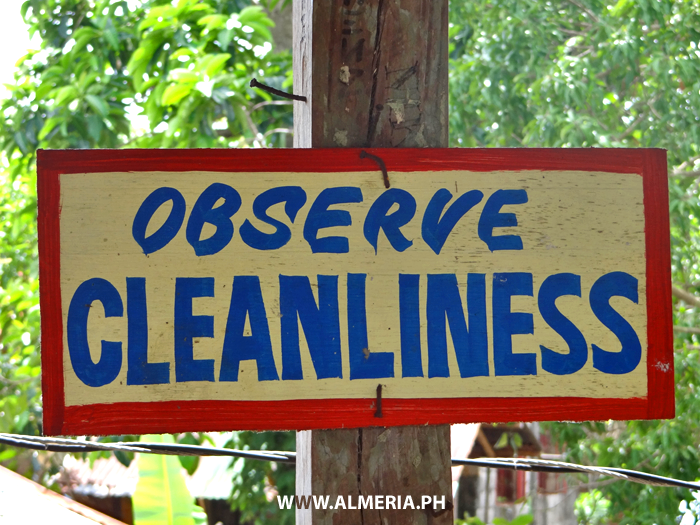 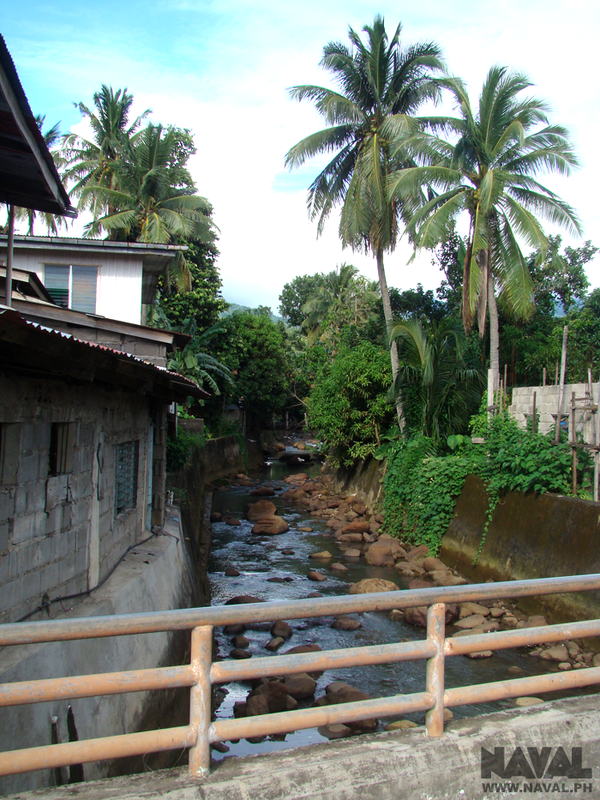 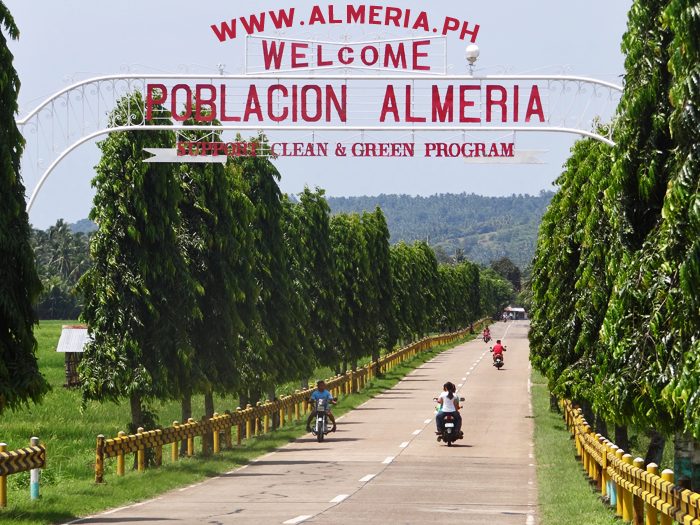 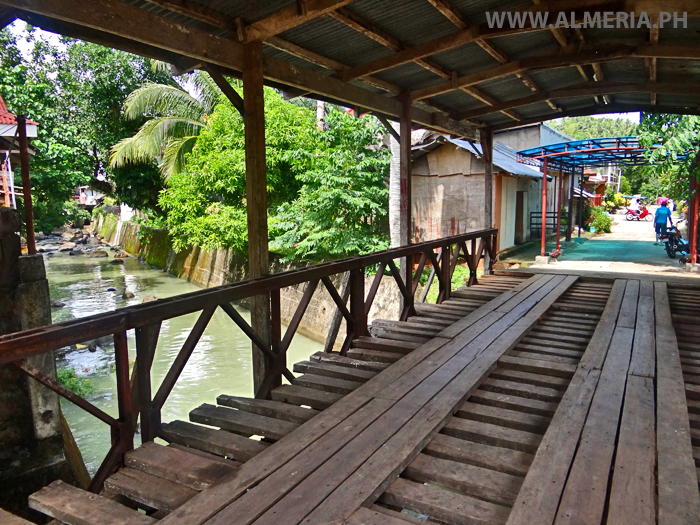 View along the river towards the Covered Bridge in Almeria Town, Biliran Province.